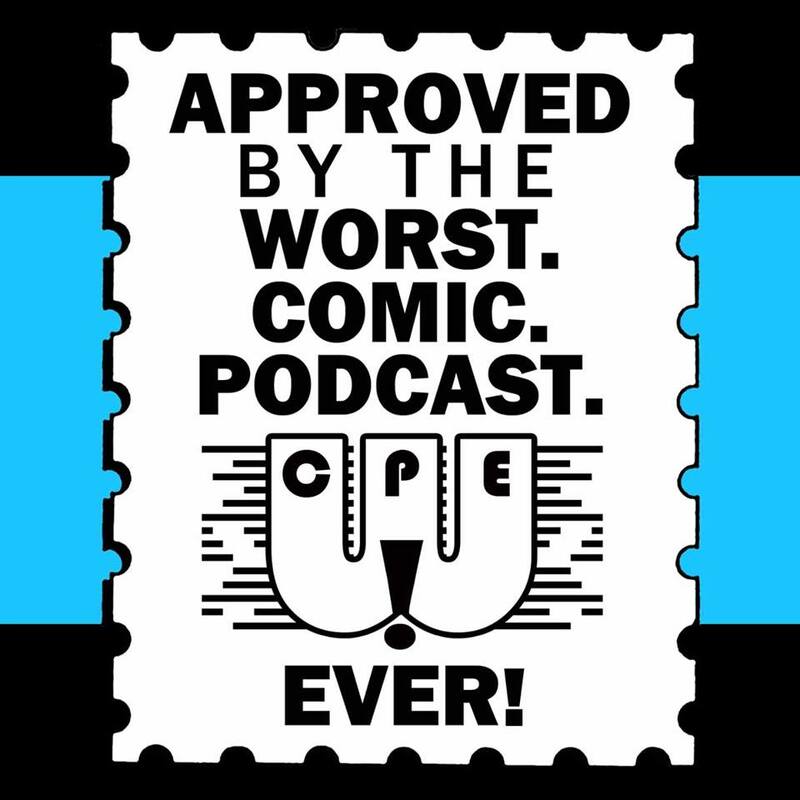 WCPE Episode 010 – For September 17, 2014 – WORST. COMIC. PODCAST. EVER! Reviews of Sirens #1, Trees #1-4, and Tales From the Bully Pulpit. 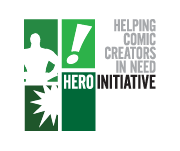 Group discussion on comic books coming to the fall TV schedule: Gotham, Arrow, Agent Carter, Constantine, and more. Our wishes for what comic properties we want to see on TV some day. With all of this discussion, you better enjoy listening to the Worst. Comic. Podcast. EVER! WCPE Episode 063 – For September 23, 2015 – WCPE Wing Wednesday! Hey, I saw you guys at the convention today, got your Batman thing. Just wanted to say hey. I skipped a few.